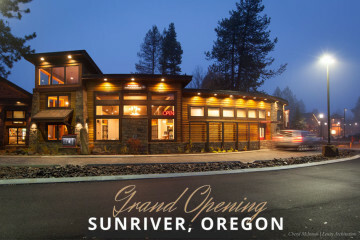 Starbucks is now open in Sunriver! Serving hot or cold specialty coffee drinks, tea, breakfast sandwiches, pastries and deli items. On Beaver Drive at Ponderosa.